Burnley midfielder Aiden O'Neill has returned to his native Australia on a season-long loan with Central Coast Mariners. 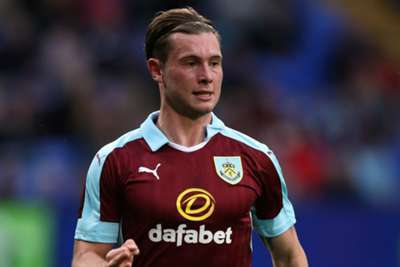 The Brisbane-born 20-year-old managed three Premier League appearances for the Clarets in the 2016-17 season prior to a short spell with Oldham Athletic. He joined Fleetwood Town on loan last term and appeared 21 times in League One. O'Neill, who has represented Australia at Under-23 level, could yet become a team-mate of Usain Bolt. The Jamaican sprinter is set to undergo an indefinite trial with the A-League side in an attempt to win a playing contract. 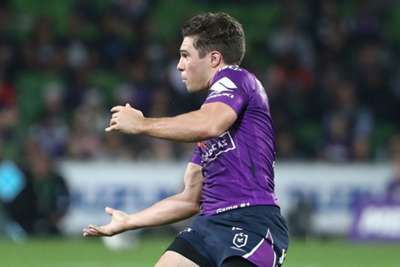 Melbourne Storm suffered a golden-point loss to Sydney Roosters last time out but on Thursday they were on the right end of a narrow result.